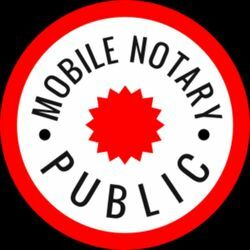 Mott has been a Florida Notary Public for over 30 years! Experience in Apostille Signing "Authentications", Mobil Signing Agent, Mortgage Closing Documents, Lender Packages, Mobile Signing Services, Mobil Notary, Oaths, Immigration, Motor Vehicle, Birth & Death Records, transcript verification and translation to and from 5 languages. The Appointment of a Notary Public is not to be taken lightly. Each Notary Applicant must pass a thorough background investigation and character evaluation. 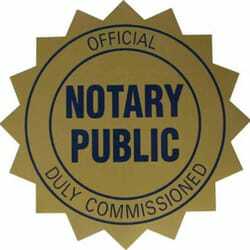 By being commissioned as a Notary Public in and for The Great State of Florida~ a special level of responsibility comes with the profession. Putting people at ease with the complexities of some document signing assignments ~ gives me satisfaction and enjoyment. 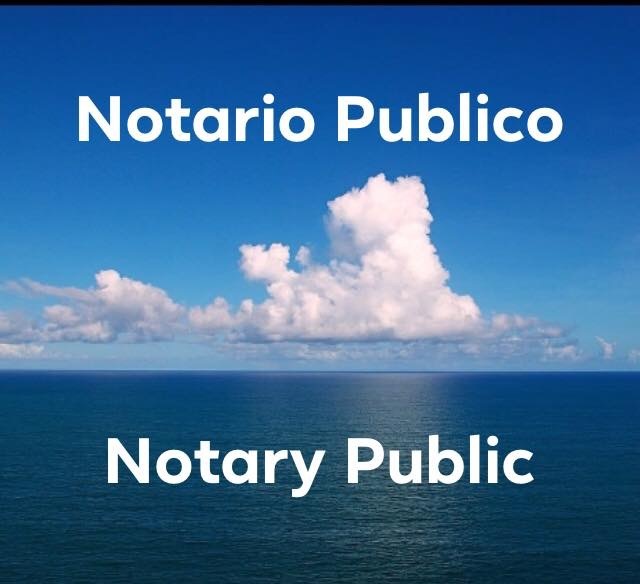 A notary public (or notary or public notary) of the common law is a public officer constituted by law to serve the public in non-contentious matters usually concerned with estates, deeds, powers-of-attorney, and foreign and international business. A notary's main functions are to administer oaths and affirmations, take affidavits and statutory declarations, witness and authenticate the execution of certain classes of documents, take acknowledgments of deeds and other conveyances, protest notes and bills of exchange, provide notice of foreign drafts, prepare marine or ship's protests in cases of damage, provide exemplifications and notarial copies, and perform certain other official acts depending on the jurisdiction.  Any such act is known as a notarization. 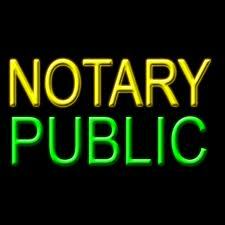 The term notary public only refers to common-law notaries and should not be confused with civil-law notaries. With the exceptions of Louisiana, Puerto Rico, Quebec (whose private law is based on civil law), and British Columbia (whose notarial tradition stems from scrivener notary practice), a notary public in the rest of the United States and most of Canada has powers that are far more limited than those of civil-law or other common-law notaries, both of whom are qualified lawyers admitted to the bar: such notaries may be referred to as notaries-at-law or lawyer notaries. Therefore, at common law, notarial service is distinctly different from the practice of law, and giving legal advice and preparing legal instruments is forbidden to lay notaries such as those appointed throughout most of the United States of America. Mr. Kornicki conducts his business with the utmost of prfessionalism. He is very knowledgeable in his field of expertise. I will most definitely be a repeat customer. 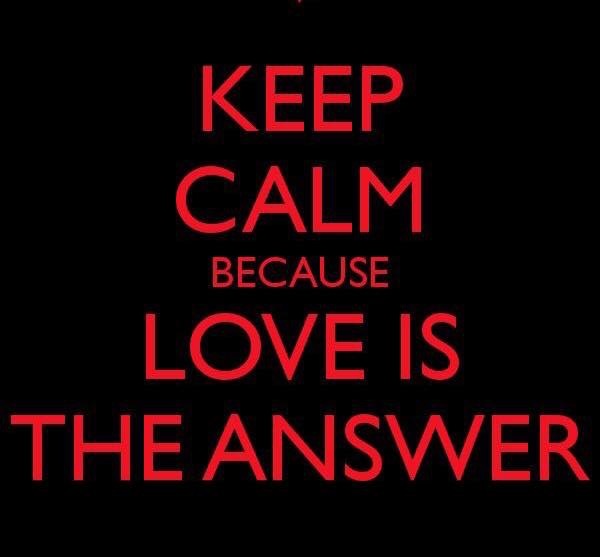 The process is simple and concise - we make contact and the rest falls into place!